Math concepts and number sense are developing throughout the early childhood years. Number sense is an understanding of quantity and number relationships as well as using numbers in meaningful ways. One concept that preschoolers are developing is number sequence and the relationship of one number to another. Why Is It Important To Teach Number Sense? 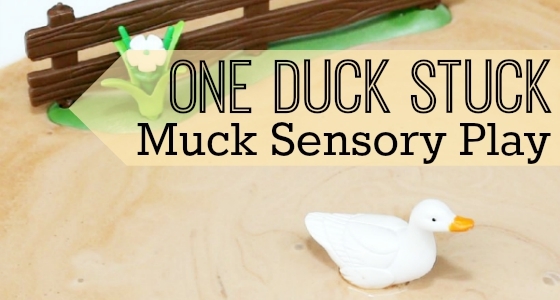 It’s important to teach number sense to help promote confidence with numbers in your students. By teaching number sense, you are helping to build a good foundation for more complicated mathematics down the road! 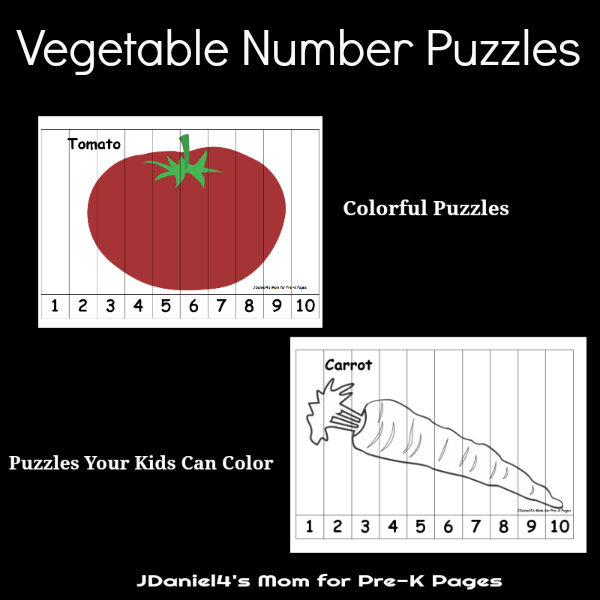 These vegetable themed number puzzles include four puzzles with color pictures and four puzzles your children can color. 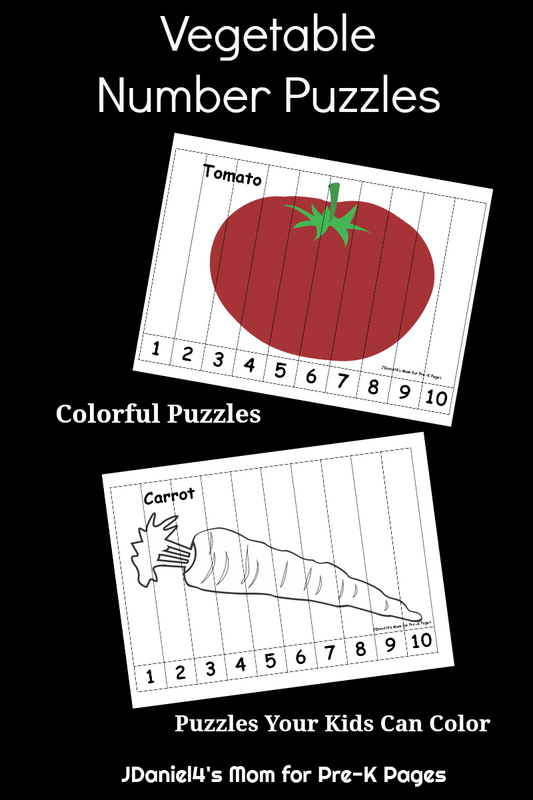 A carrot, an ear of corn, a stalk of broccoli, and tomato each have their own set of puzzles. 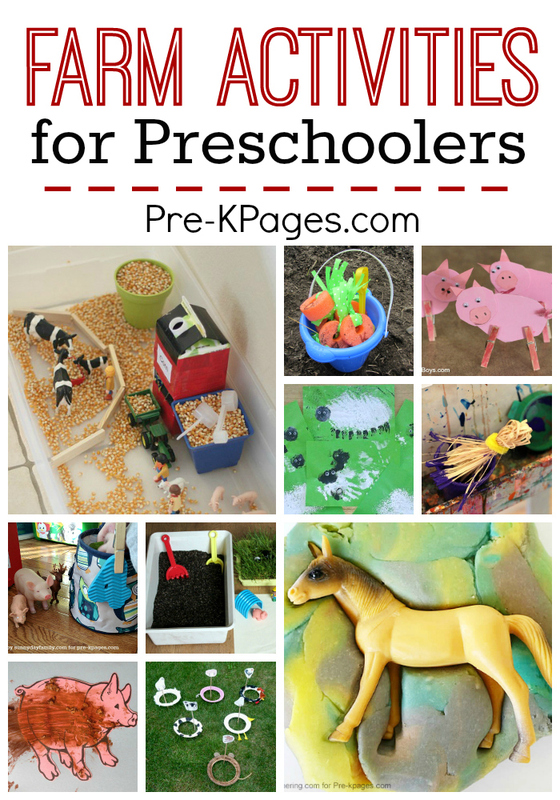 Each of them will be fun for preschoolers to work on while they are studying farms, fall harvest, or gardening. 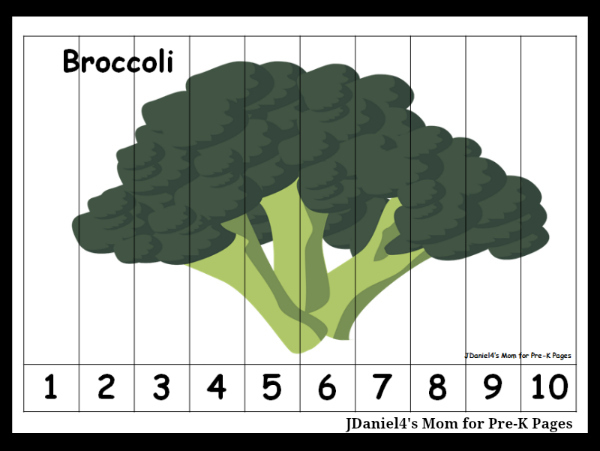 Download the printable Vegetable Number Puzzles. Make the printable number puzzles sturdier by printing them on cardstock or glue the puzzles to construction paper before cutting them apart. Cut the number puzzles for kids into strips. Or encourage your children to cut the puzzles (for more scissors practice!). If your children will be cutting out the numbered puzzle strips, you may want to cut off the outer edges of the number puzzles for them. If you are using the black and white puzzles, leave the puzzles intact for children to color the pictures on the puzzles before they cut them out. It would be challenging to color little segments on the puzzles. 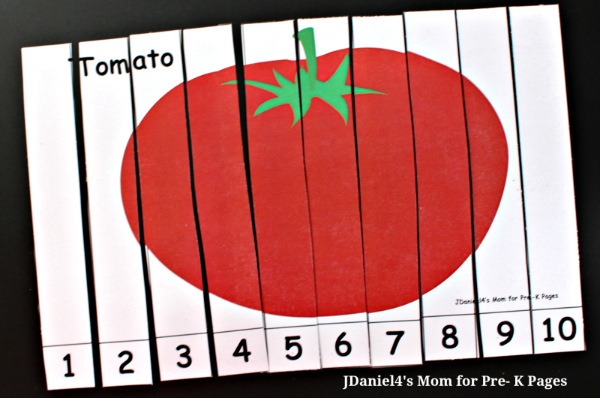 After your children have colored the vegetables, they can cut out the number strips. Again, cut off the outer edges of the puzzles first. When your children have a set of vegetable puzzle pieces to work with, they will need to put them in number order from 1-10. 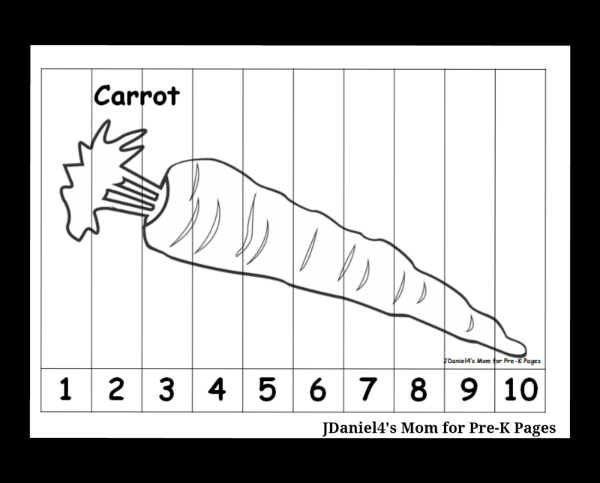 They will know if the numbers are in the right order if they form a complete vegetable. Older children who are familiar with number order (and the numeral symbols) can work this math puzzle independently. What number is between 3 and 5? 6, 7, 8. What number is next? What number is before 9? Use these questions with older preschoolers who have had lots of practice with number order to practice their math skills. Younger preschoolers may become frustrated with this type of game since they are still learning numbers and their symbols. 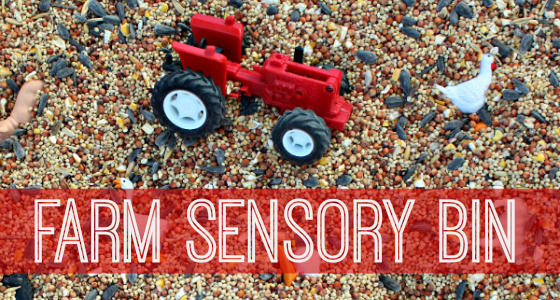 Farm Sensory Bin and I Spy Activity – Kids love to search for items hidden in pictures in a book or sensory bins. It is like finding hidden treasure! 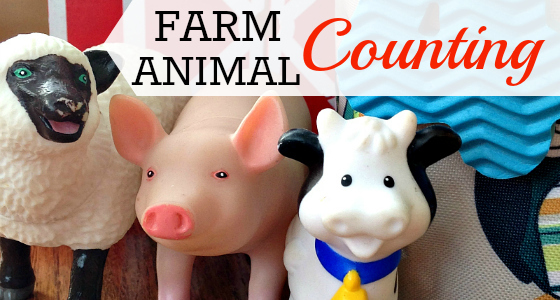 This farm themed sensory bin has a variety of farm animals tucked into birdseed. Your children will have a great time looking for them! 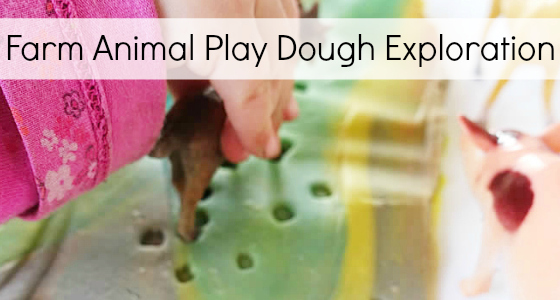 Farm Animal Play Dough Exploration– We took the cow, goat, pig, and the bunch of horses and compared their footprints in the play dough. 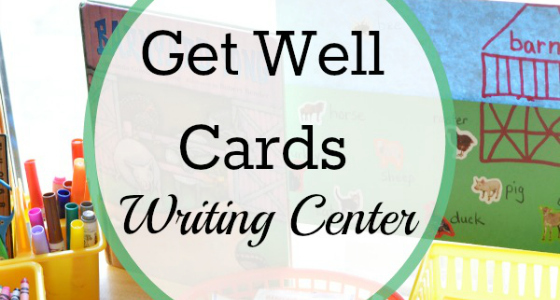 Farm Book Activity: Get Well Card Center– Exploring animals that live on the farm is a popular topic in many early childhood settings. 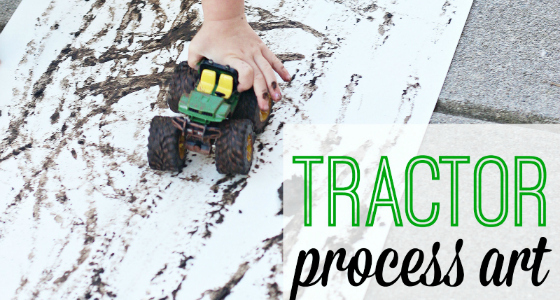 Spring is the perfect opportunity for children to discover activities unique to farm life. 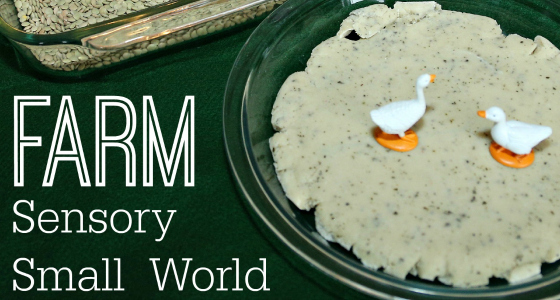 Farm Animal Science: Chicken Life Cycle Cards– We have all heard the question, “Which came first: the chicken or the egg?” Here’s a science activity for a farm theme, this is a fun way for your children to learn and remember the chicken life cycle.